Thank you for your interest in the San José State University School of Information. 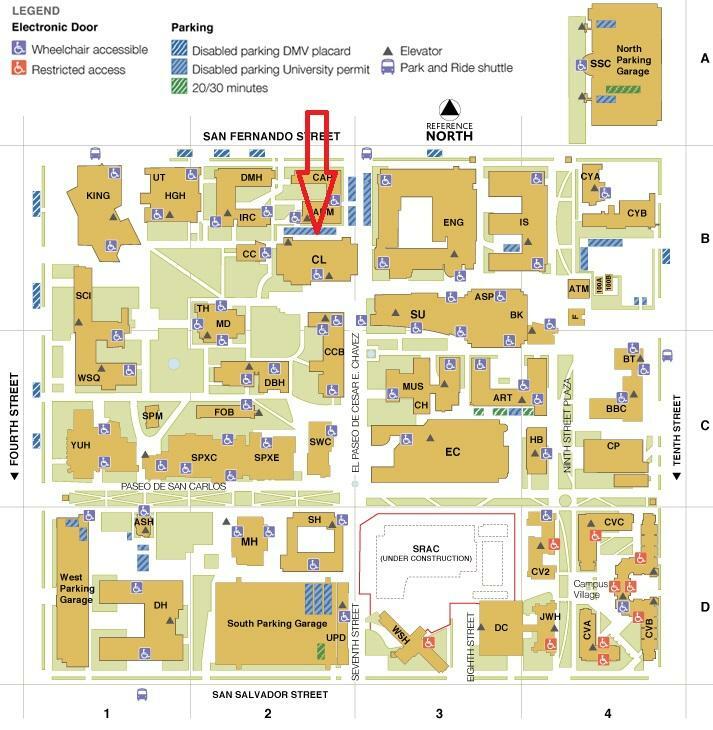 Our office is located on the San José State University campus in Clark Hall 417. See a campus map. For inquiries related to admissions, student services and current student advising, please contact the Student Services Team. You may send us an email by filling out the form below.